A New Introduction to AMerican provides a coherent portrait of American history, literature, culture and society, and also deals with some of the central themes and preoccupations of American life. 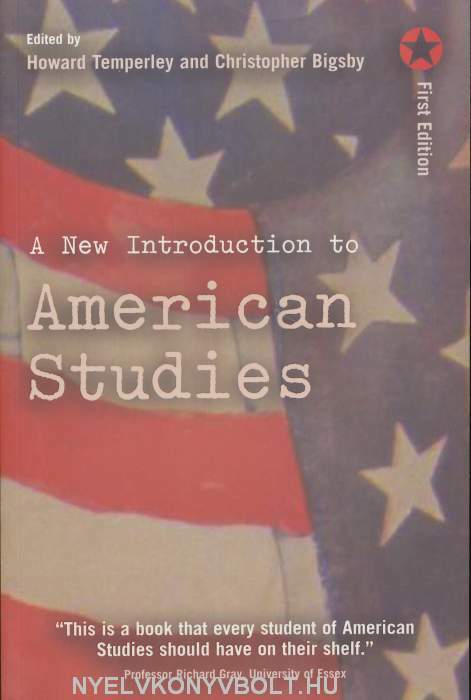 A New Introduction to American Studies conveys, through 16 broadranging and superbly written essays, the continuing importance of American Studies and the excitement to be gained from its study. Replacing the classic An Introduction to American Studies,this new book provides a comprehensive and Clear-sighted re-evaluation of America's place in the world and the often tangled paths that led her there. All the essays have been newly commissioned for this edition.